Walbro HP Fuel Pump - White Smoke Motorsports LLC - "The Future of Performance"
Whether you’re upping the boost or stroking your block – more fuel is a MUST! Walbro Fuel Pumps are the industry standard for high performance fuel pumps regardless of make or model. Walbro Fuel Pumps provide unmatched performance, longevity and reliability – not to mention fuel delivery. From 190LPH to 255LPH, Walbro will make sure your best is fed! Trust only Walbro Fuel Pumps when it comes to your vehicle. 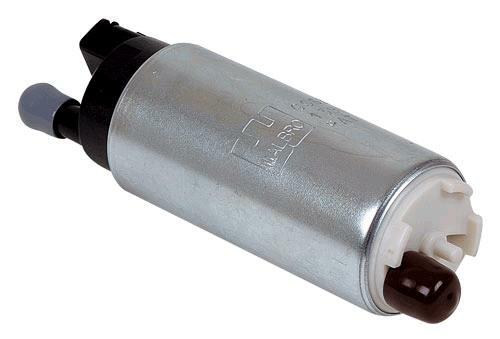 I have used walbro pumps on alot of my cars, and they never fail. This Walbro Fuel 255lph Race Pump fits great, bolting right up to the oringal fuel assembly. Thanks Guys & Speedzone Racing!